Warsaw before, during and after EURO 2012 Barbara Tekieli Warsaw Tourist Office. 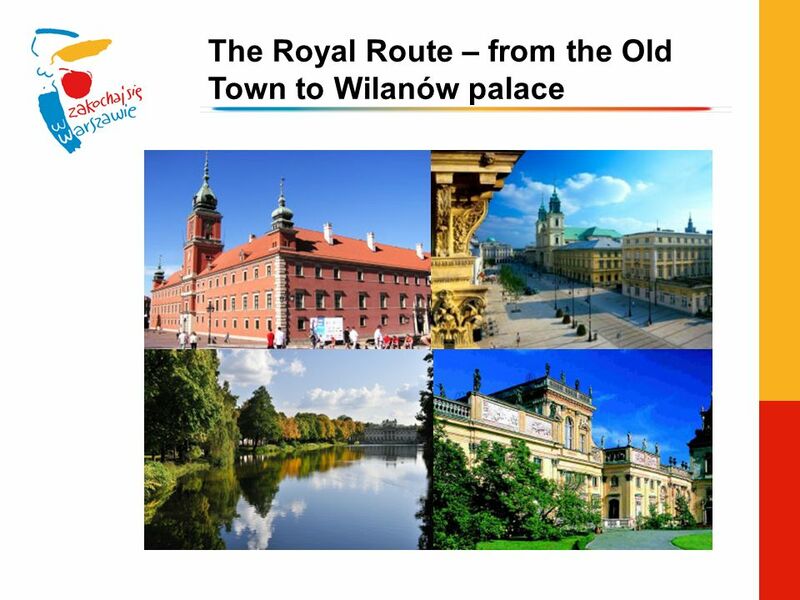 2 Why Warsaw? rich history modern and dynamic full of music green open minded SURPRISING! 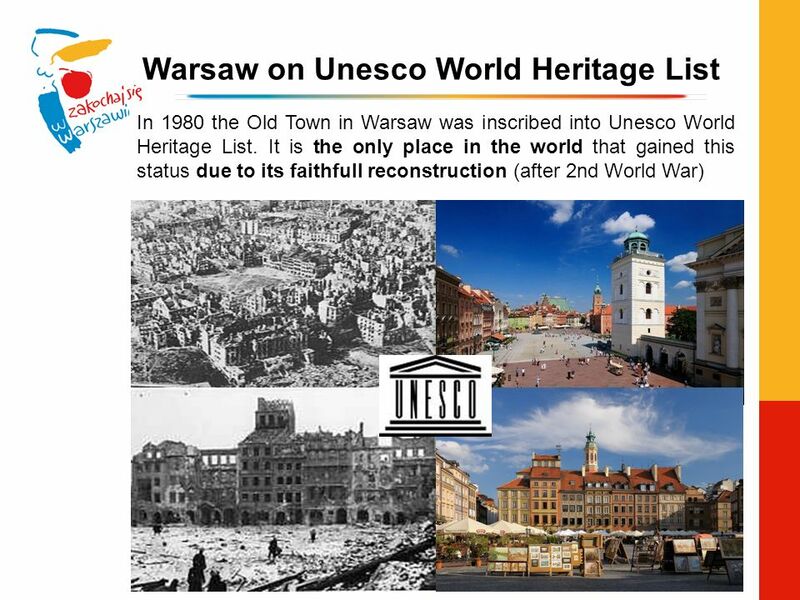 7 Notable inhabitants of Warsaw – Maria Sklodowska - Curie Maria Sklodowska- Curie was born and lived in Warsaw for over 20 years. 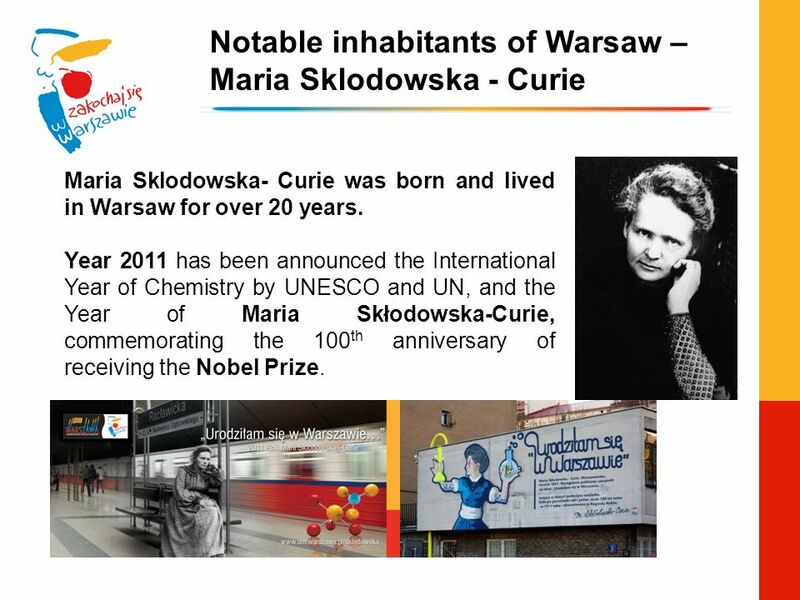 Year 2011 has been announced the International Year of Chemistry by UNESCO and UN, and the Year of Maria Skłodowska-Curie, commemorating the 100 th anniversary of receiving the Nobel Prize. 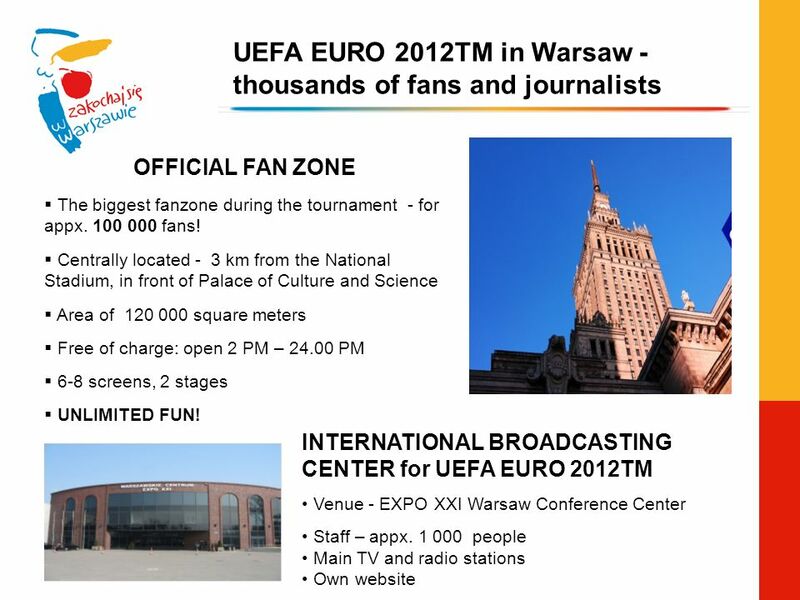 12 UEFA EURO 2012TM in Warsaw - thousands of fans and journalists INTERNATIONAL BROADCASTING CENTER for UEFA EURO 2012TM Venue - EXPO XXI Warsaw Conference Center Staff – appx. 1 000 people Main TV and radio stations Own website OFFICIAL FAN ZONE The biggest fanzone during the tournament - for appx. 100 000 fans! 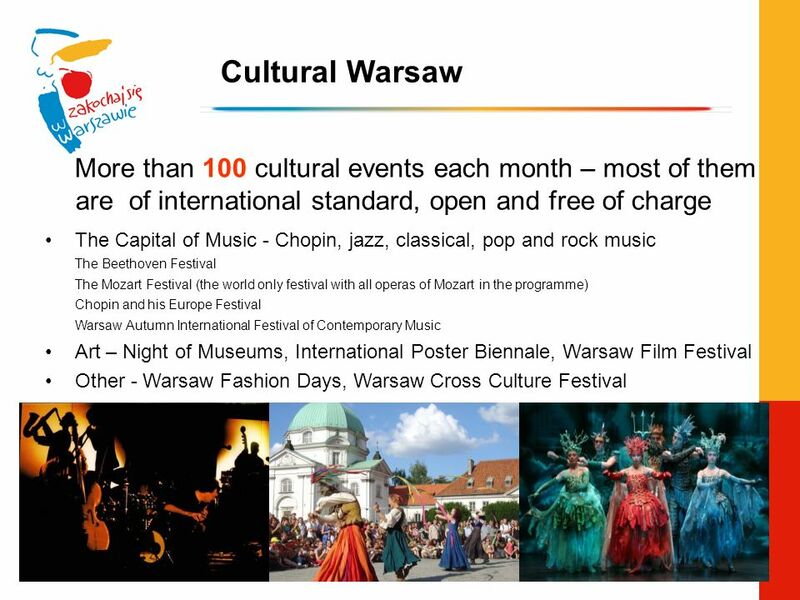 Centrally located - 3 km from the National Stadium, in front of Palace of Culture and Science Area of 120 000 square meters Free of charge: open 2 PM – 24.00 PM 6-8 screens, 2 stages UNLIMITED FUN! 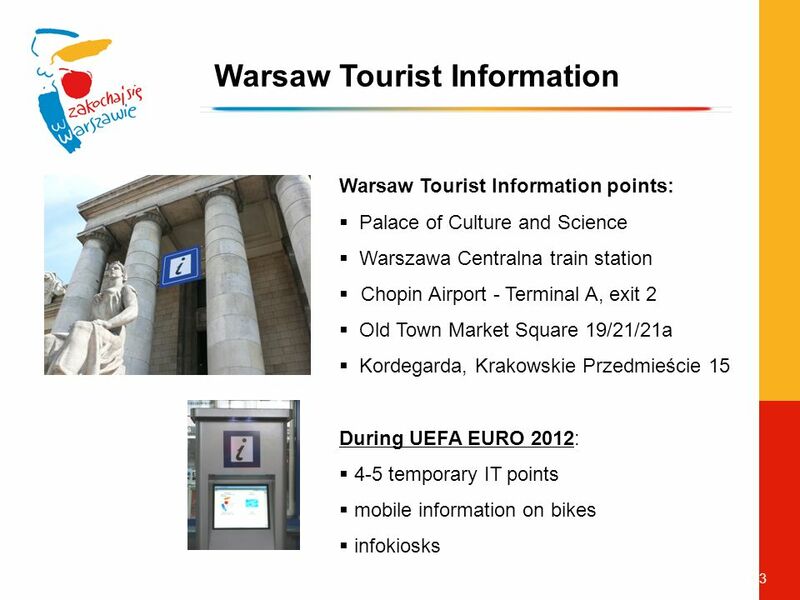 Download ppt "Warsaw before, during and after EURO 2012 Barbara Tekieli Warsaw Tourist Office." Destination Prague. Prague – The Heart of Europe Since 1992 Prague's historical centre has been listed by UNESCO as a world cultural heritage site. Typical. NEW CENTRE OF LODZ PROGRAMME PRESENTATION Principles of the New Centre of Lodz Programme 2. 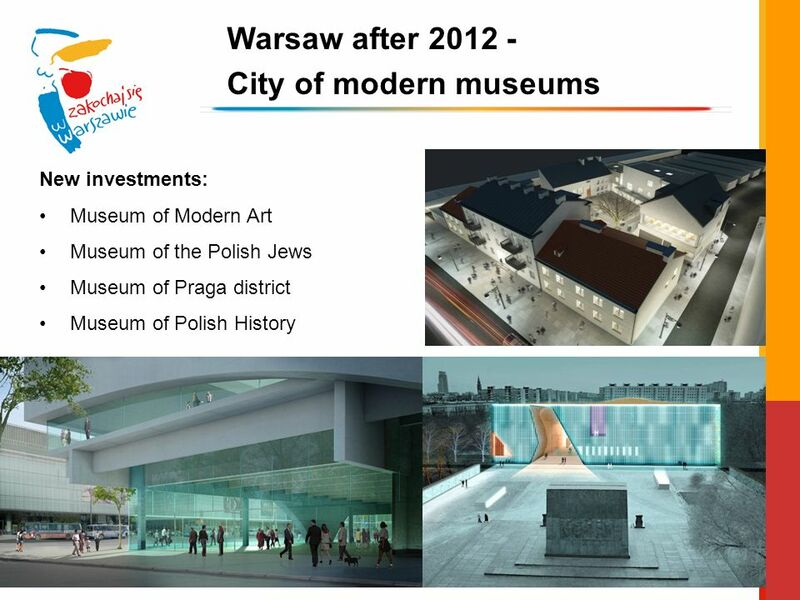 The objective of the New Centre of Lodz Programme The. Poland. 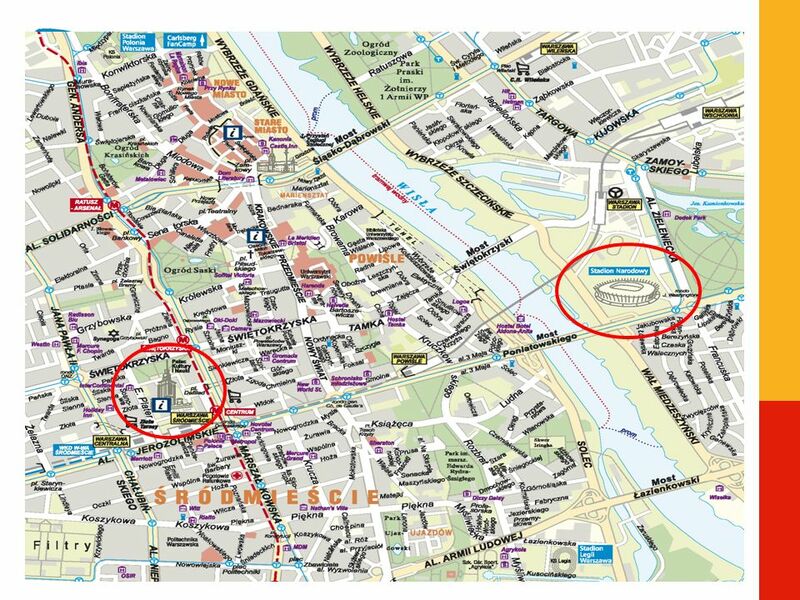 city located in northern Poland, on the Brda and Vistula rivers 8th largest city in Poland 360,000 inhabitants Town charter granted by King Casimir. 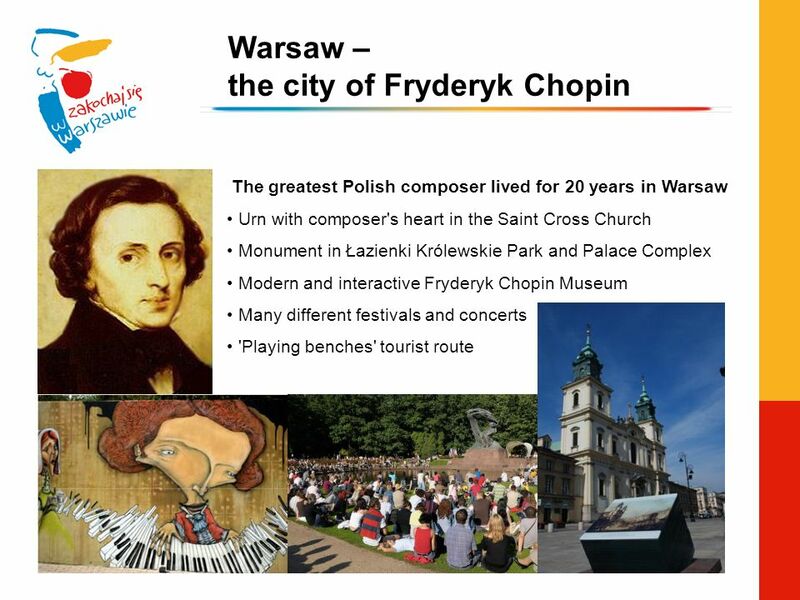 Poland Authors: Jula Pelc Marta Szutkowska Primary School no.310 in Warsaw class 6 c.
A quiz about Poland Good luck Holland!. Level I 1. Which one is the flag of Poland? a.b.b.c.c. Skiing Zakopane is also famous because of the excellent conditions for skiing. This sport has been popular here for over a hundred years - that is why. Hotel 2 persons : 64 EUR Ecconomy class : 46 EUR. COMENIUS project,,One but not the same. Our school Primary School number 3 in Żory Our school was founded in There are about 470 students (ages. 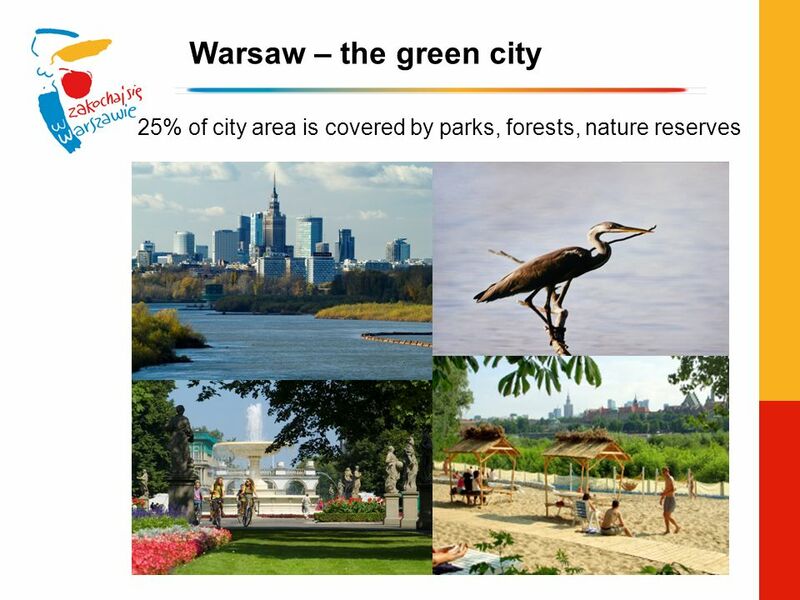 Warsaw (Warszawa in Polish) is the capital of Poland and it is the largest city of the country. It is situated on the Vistola. There are many intersting. New Years Eve in Warsaw LAST FEW PLACES TAKE IT AND ESCAPE! + SPECIAL OFFER FOR THE FIRST GROUP WHO BOOKS. 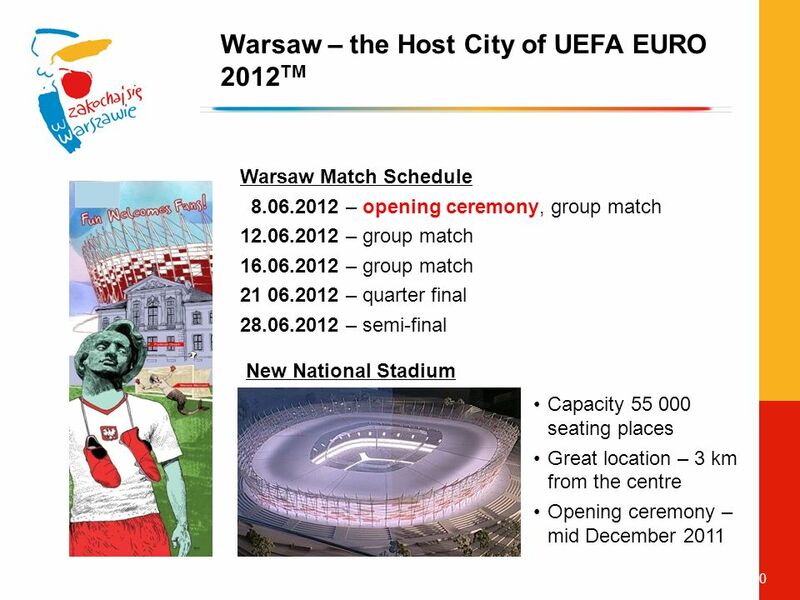 1 European Nations Challenge Cup Warszawa Agenda Idea Why Warsaw ? Why Kahuna ? Marketing communication. LITTLE CAPITAL OF THE NORTH MAZOVIAN REGION. 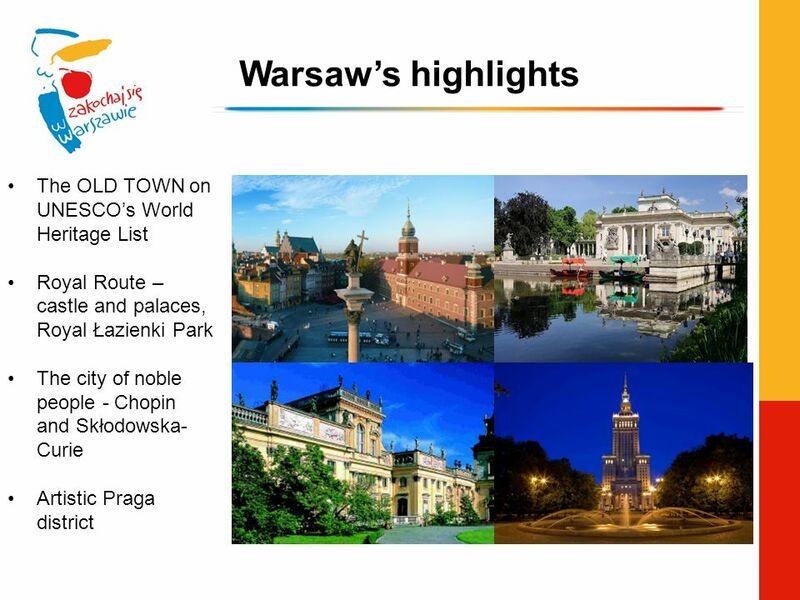 Ciechanów is situated in central Poland, not far from the capital, Warsaw.